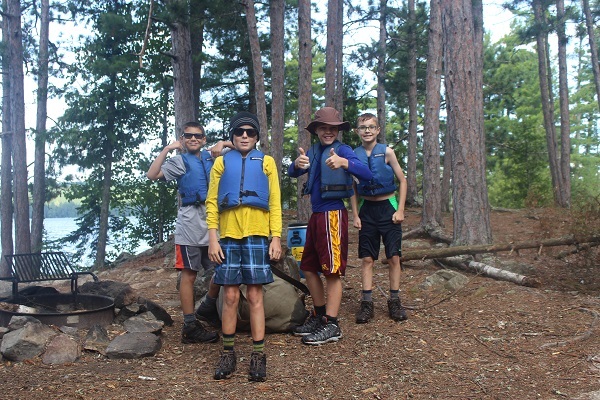 This 5 day experience is a great way to introduce eager campers to canoe and camping skills, as well as the tradition and history of Widji and the BWCAW. Campers will spend 2 days getting ready for an overnight camping trip. On the 3rd morning of camp, the campers will paddle to a nearby campsite on Burntside Lake to get a sense of what ‘trail life’ is like and camp overnight with their fellow Pathfinders and two Widji Counselors. The group will return the next day and be involved with the closing celebration. This trip is a great way to introduce an eager camper to Camp Widjiwagan.